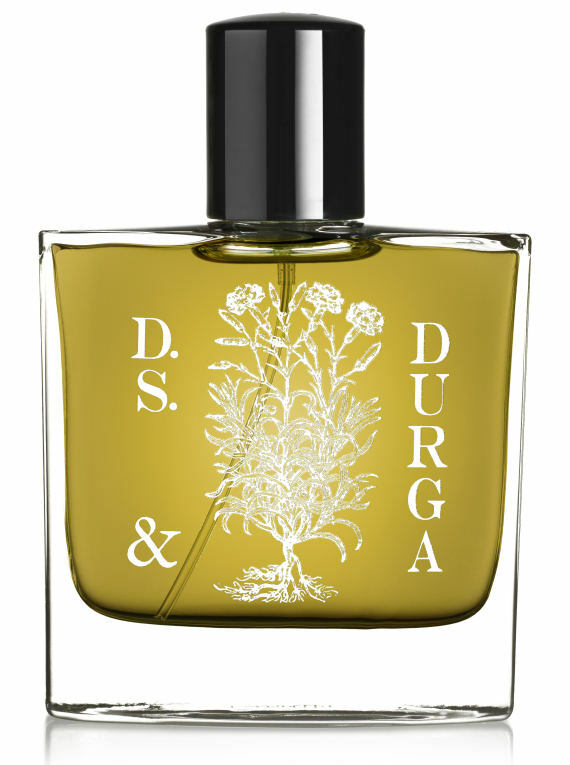 This perfume is a captured memory of the Perfumer and creator of the brand, David Moltz, of Boston in the '80s, where he remembered green moss and ivy were growing alongside I.R.A. graffiti, and the clover was salted by the sea. Androgynous and light bodied, Boston Ivy is a scent of urban elegance. Boston Ivy is a rare, multi-faceted green and leafy scent, that is neither aggressive nor subtle. 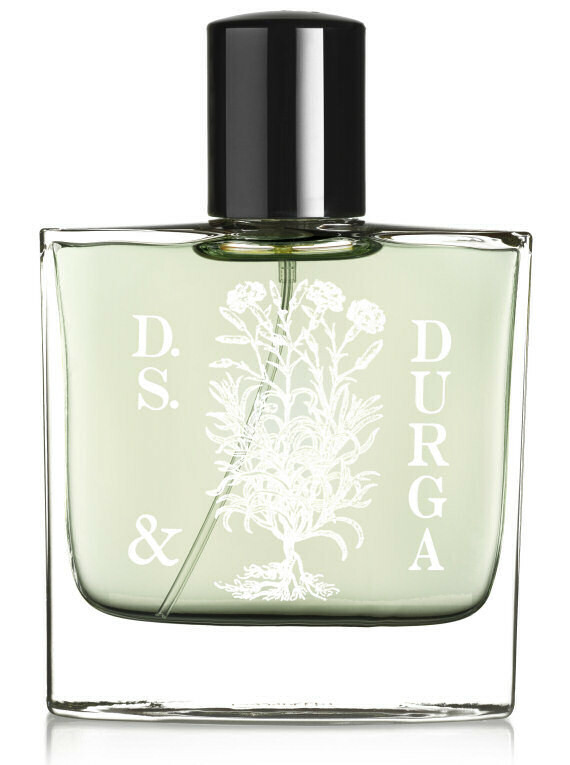 Lime distillate, hops flower, green pepper, English ivy, ocean water, clover, oakmoss, earth-dirt, galbanum resin - create a rich, vivid green and leafy scent. Boston Ivy will be discontinued due to reformulation in this range. Extremely limited stock available until it’s completely gone. Interested in a 2ml Sample for £3.50?